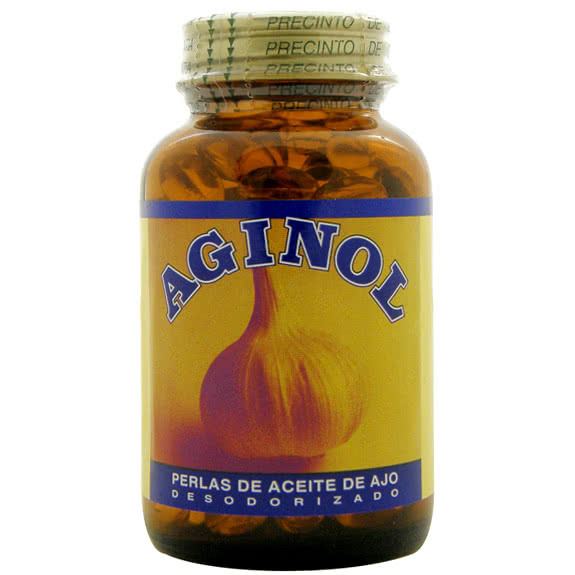 500 mg of oil of garlic deodorized 0.066% of alliin per capsule. 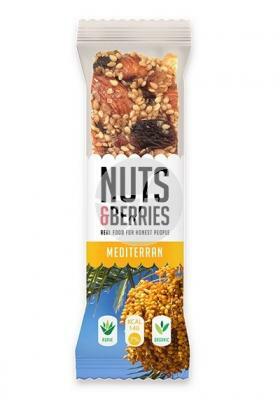 Ingredients: Macerated oil of garlic deodorized (500 mg), gelatin edible, stabilizer (Glycerin). Consumption recommendation: 4 capsules a day during meals.